The lack of face-to-face instruction might seem like there’s less ability to contact instructors. But there are barriers to communication in the traditional classroom setting. For example: If you had one hour to help 30 people, who would you go to first? Likely the ones who grab your attention first and ask for help. That’s the barrier an in-person classroom setting can create. With such large class sizes, students must be vocal in order to receive any sort of help. Those who aren’t oftentimes fall through the cracks. With online instruction, students are able to contact teachers anytime throughout the working day. 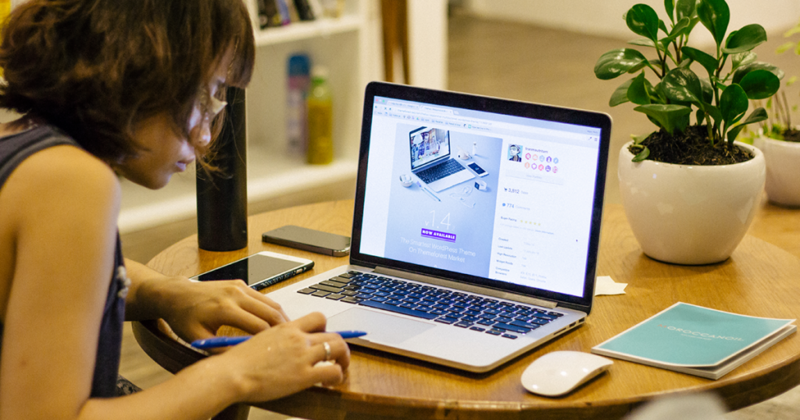 There are real-time online lectures similar to that of the traditional classroom, but that’s just one point of contact–not the main form of interaction. Here are the different ways students can contact teachers at Primavera. At Primavera, every teacher has an individual email provided to all students at the beginning of each course. 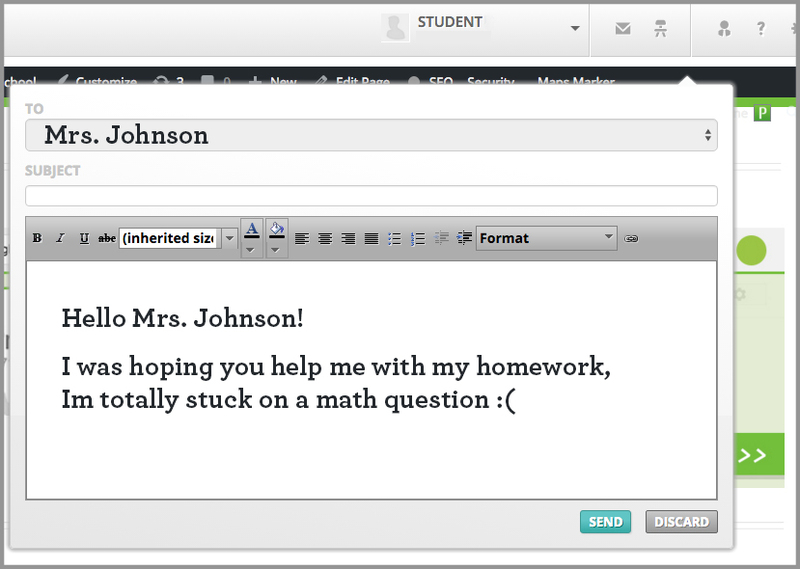 This way, students can easily send messages to their teachers and usually get a response within 24 hours or less. The Parent Student Portal’s (PSP) instant messaging isn’t just for connecting with students and making friends in a safe environment, though that is a plus. (You can learn more about that here). Another way to contact teachers for a faster response is through Primavera’s Parent Student Portal (PSP), where students log in to see announcements, check grades, chat with other students and even teachers. In the messaging section of the PSP, students can find their teachers, see if they are online and send instant messages with any questions they have. For an immediate response, students can call teachers on their direct office line and chat with them regarding any questions or concerns. 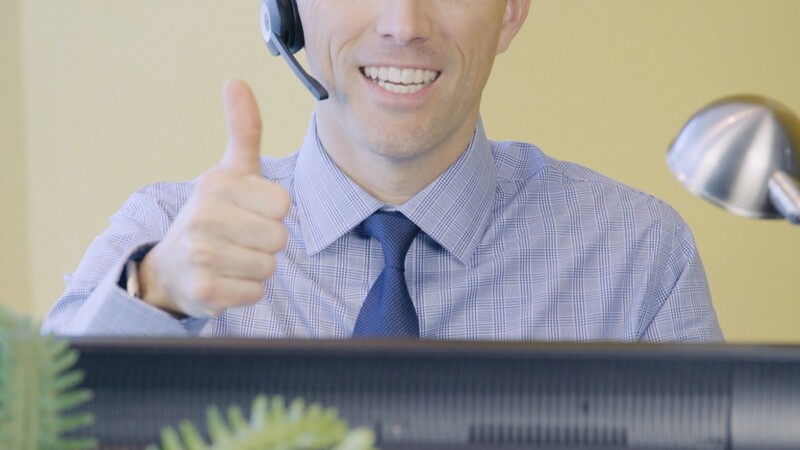 You can call by using the main line, 480.456.6678, or by calling the teacher’s direct phone line, found within the PSP on the top-left corner under the person icon. Many of our teachers even offer text messaging, either through personal phones or a Google phone line. If your instructor offers this option, you will find out at the beginning of class in announcements, or you can always reach out through one of the other communication lines and see if they have texting available. In our online courses, teachers will hold real-time classroom online sessions to instruct the course, answer questions and hold classroom discussions. If you don’t want to ask questions in the group session, our teachers are more than willing to schedule a one-on-one online session with you to provide tutoring and more personalized instruction. If you live within driving distance of the Primavera office in Chandler, you can always stop by the office and get in-person support when needed. Of course, you should schedule an in-person appointment ahead of time with your instructor, but an in-person session can be a great way to meet you teacher face to face and get face-to-face support from your instructors. Remember, our teachers are here from 8 a.m. – 5 p.m. Monday through Fridays, and are always happy to help you during business hours. We hope you take advantage of all the communication channels available to you. 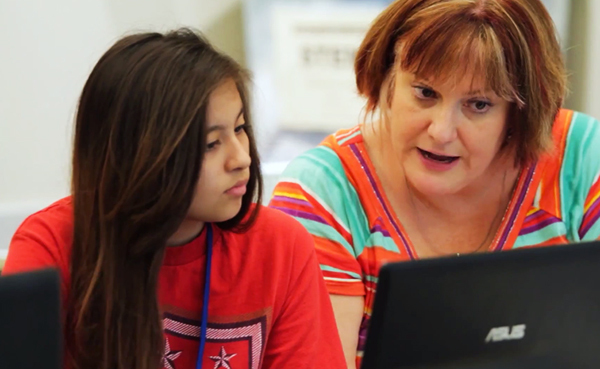 Have you had a teacher who went above and beyond to help you here at Primavera? Share with us in the comments below for a chance to be featured in an upcoming blog post!